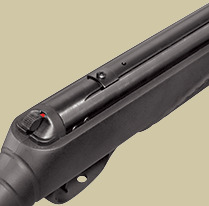 Air rifle Hatsan 85X 4.5 mm. -Comes with a free Optima 3-9x32 scope. -Sound moderator on the muzzle. 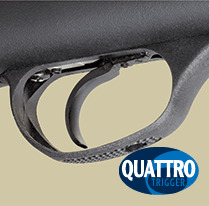 -Ergonomic and stylish design synthetic stock with montecarlo cheekpiece and raised forearm grip. -Canals on grip and forearm for better control and feel.